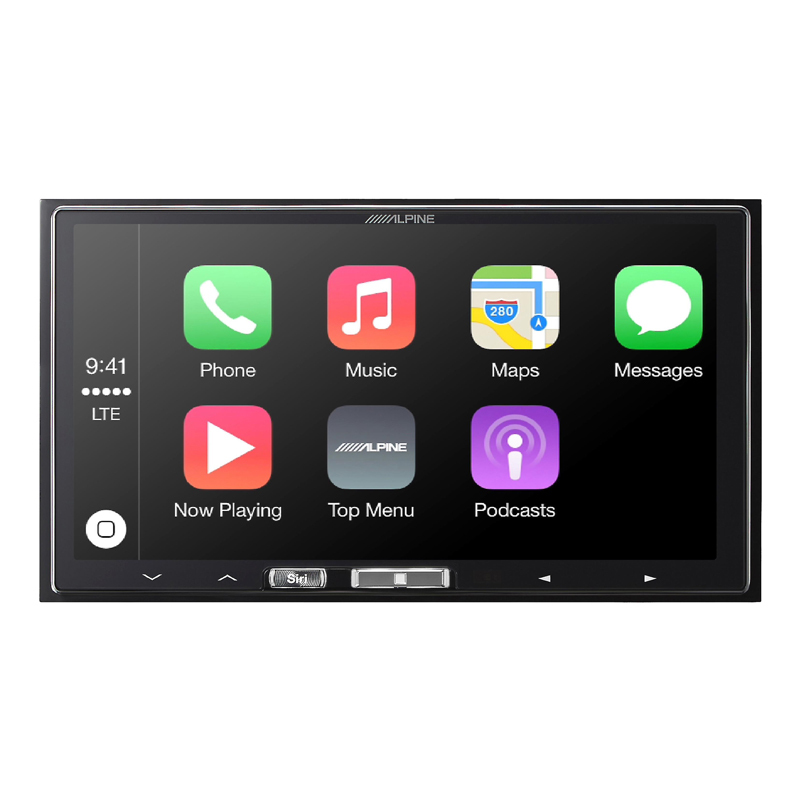 Listen to all of your favorite radio stations on your iLX-107. Listen to the right music and podcasts, wherever you are. With Spotify, you have access to a world of music and podcasts. You can listen to artists and albums, or create your own playlist of your favorite songs. Want to discover new music? Choose a ready-made playlist that suits your mood or get personalized recommendations.